We're all about the classics. 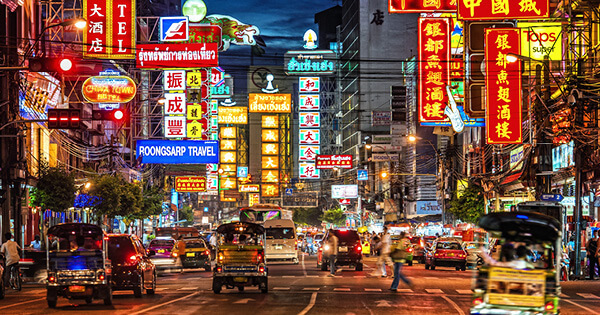 Classic food, classic cities, classic adventures and all things that make Thailand amazing. Experience this incredible country for yourself from the beaches to the bars to the bustling cities. We'll show you the way. Ready for adventure? Thailand is calling. And, GO!